As standard we provide our prints plano or rolled in a tube. We recommend, however, particularly at the larger formats that you order them mounted on a Dibond (aluminium composite) panel and protected behind a laminate or acrylic glass. The mounted pictures comes ready to hang supported by either a hidden mount or a support frame. 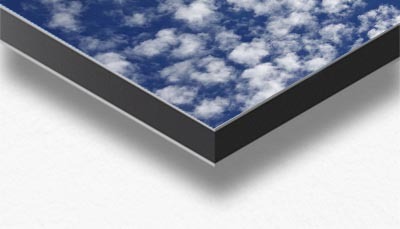 Dibond panels combines two 0.3 mm aluminium surface layers with a polyethylene core. This provides a relatively light and very rigid construction. 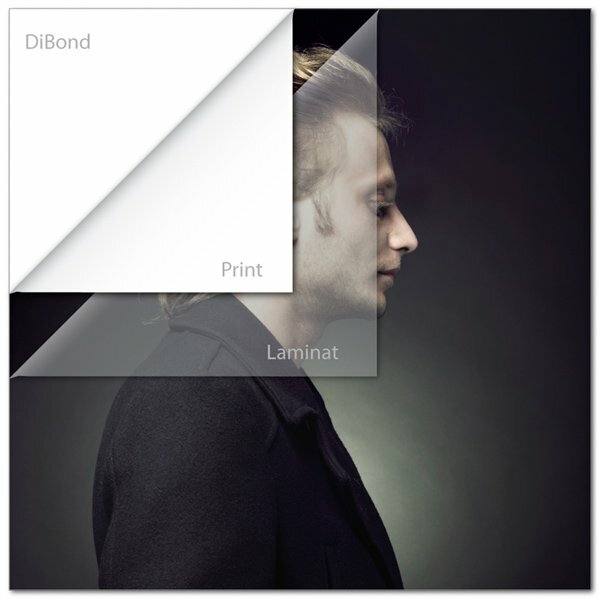 The mounted print can be laminated with a thin protective. Lamination provides a beautiful surface that accentuates the colors and give them greater depth. At the same time increases the print’s longtime durability, making it more resistant to minor imperfections and makes it possible to clean the surface with a wrung-out cloth.